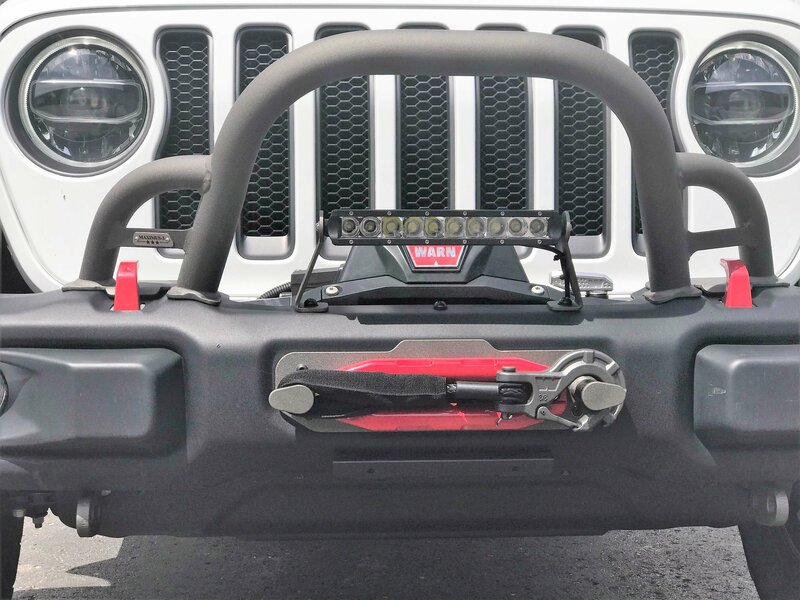 Now adding a 10" light bar to your Wrangler JL's factory Rubicon steel bumper is simple thanks to Maximus-3. Their 10" LED Light Bar Brackets make it fast and easy to add that extra lighting you want want for those night time trail rides. Easy Light Mount Solution: Allows you to mount a 10" LED light bar to your factory steel front bumper. 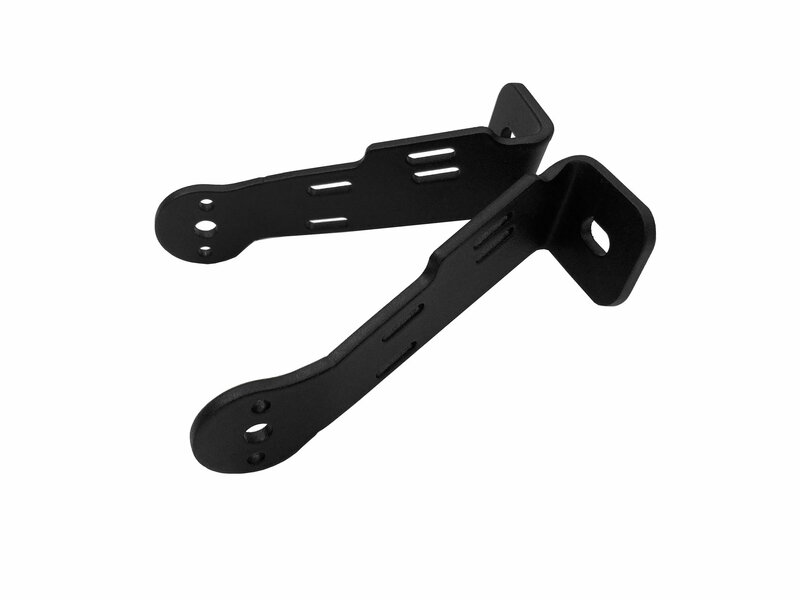 Construction: Made from 10 gauge laser & press brake steel that has a textured black powder coat to prevent rust. Installation: This mount is made to fit a factory steel Rubicon front bumper only and will required no drilling or modifications. Use of factory hardware is required.